Picture from TommyV : Trig looking out on the Westmeath countyside. 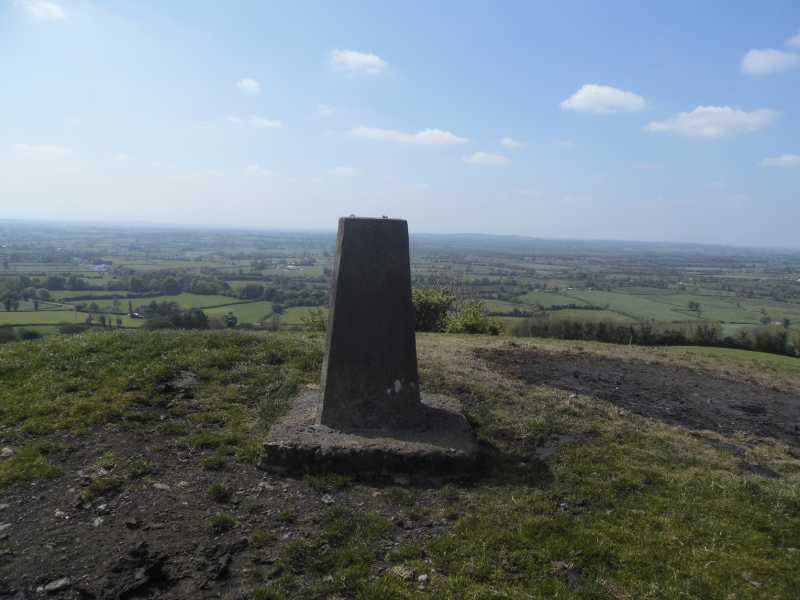 Picture: Trig looking out on the Westmeath countyside. Most central hill in Ireland? ?